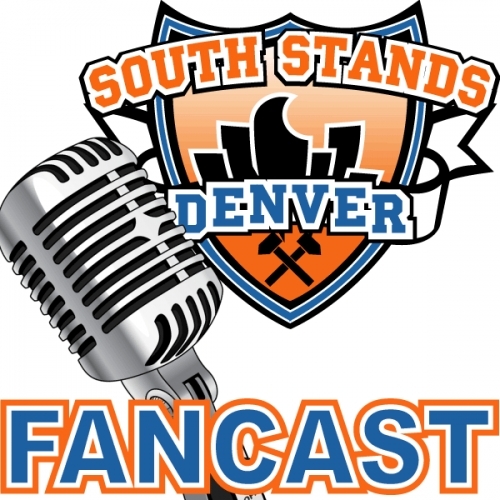 For the first time, mainstay of of the Denver sports radio scene, Josh Dover (@joshuadover) makes his way to the bunker for a great show. We talk about fighting with people on Twitter, The Faith Day controversy, and people petitioning for Colin to unblock them. Then we dig deep into the Broncos and the manufactured drama surrounding the Broncos QB situation. Josh says it’s a Broncos Town and then apologizes to John. We cover the Sandy Clough situation and how the media in general has become beta cucks to the Broncos. A great “Headlines to Yardlines”, we talk some Rockies and then Josh tells us a horrible story about a media member not washing his hands after taking a dump. Colin relays a rumor about the Rapids that is pretty damn cool.